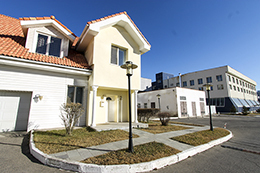 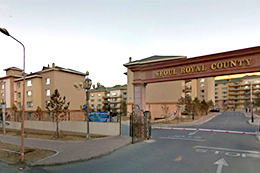 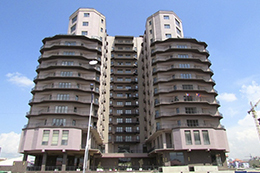 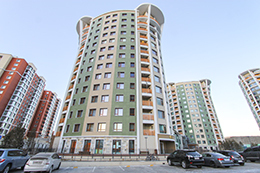 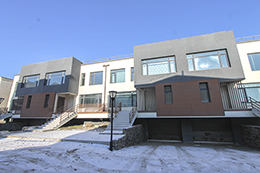 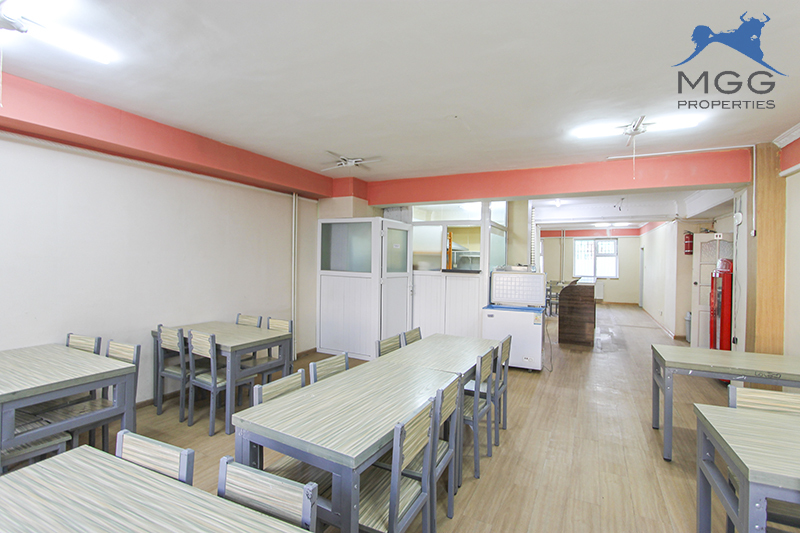 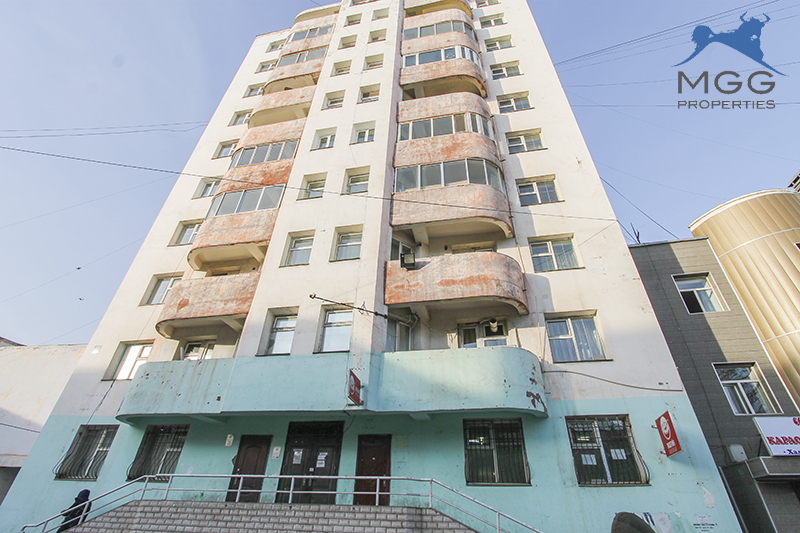 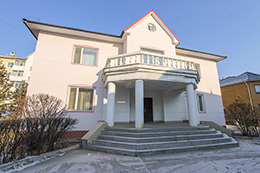 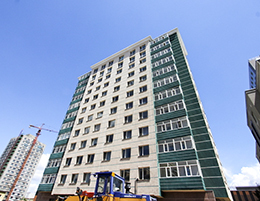 MGG Properties is offering a retail location in Bagshiin deed, Sukhbaatar district. 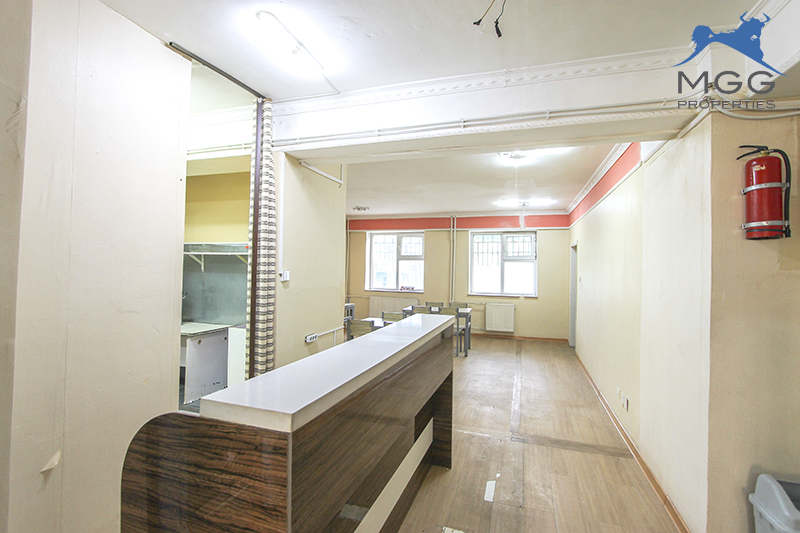 The retail is on the 1st floor and includes 1 bathroom and kitchen. 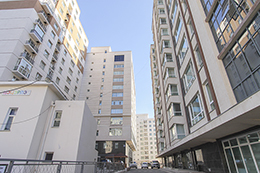 The retail has east and west-facing windows allows for afternoon sun. 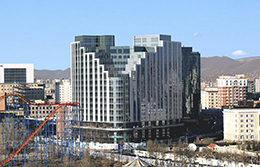 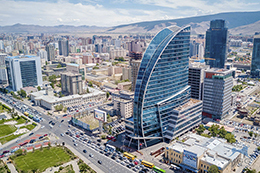 Located Ulaanbaatar cities most crowded place , it is surrounded by many universities, high schools, shops and restaurants. 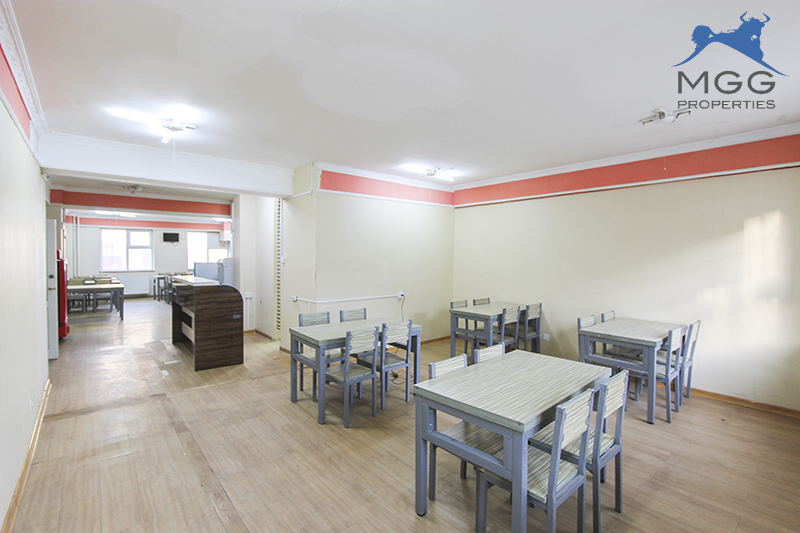 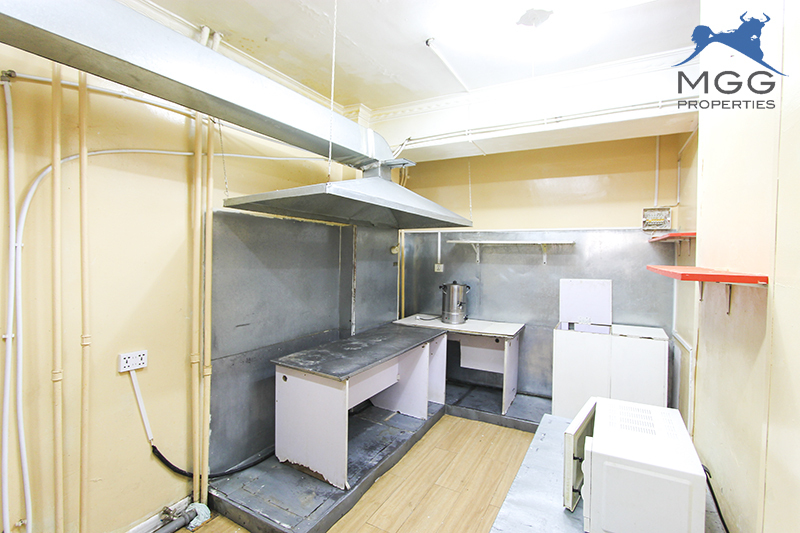 We are offering this spacious, cozy retail for very reasonable price.